Civil rights violation claims arise from a variety of situations including not only arrests and imprisonment by police officers but also employment and housing discrimination. Morris Getzels Law Office has experience in handling many different types of civil rights claims on behalf of private citizens as claimants. 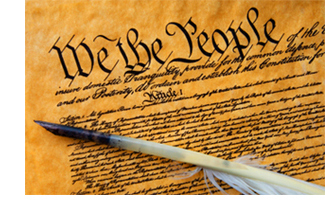 What sets America apart from many countries are the many personal rights and freedoms it provides. When those rights and freedoms are violated, you need to know there is someone you can turn to for help - someone who will listen to your story and fight hard to protect your rights. The Morris Getzels Law Office is a strong advocate of human rights and dedicated to providing a voice to people who need to be heard.